Karina's Kreations: Stampin'Up Stamp Sale starts tomorrow! 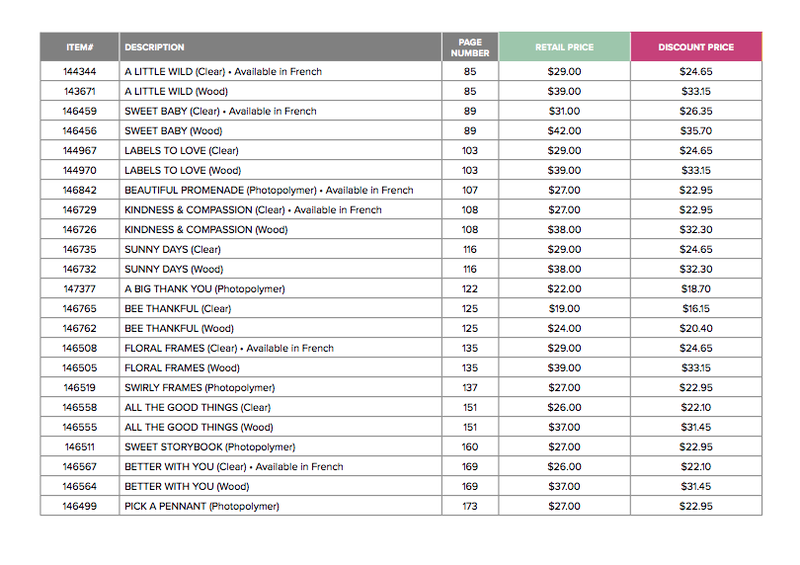 Stampin'Up Stamp Sale starts tomorrow! Tomorrow, October 23, Stampin'Up is having a One Day Sale on a select number of stamps. You can save 15% off. 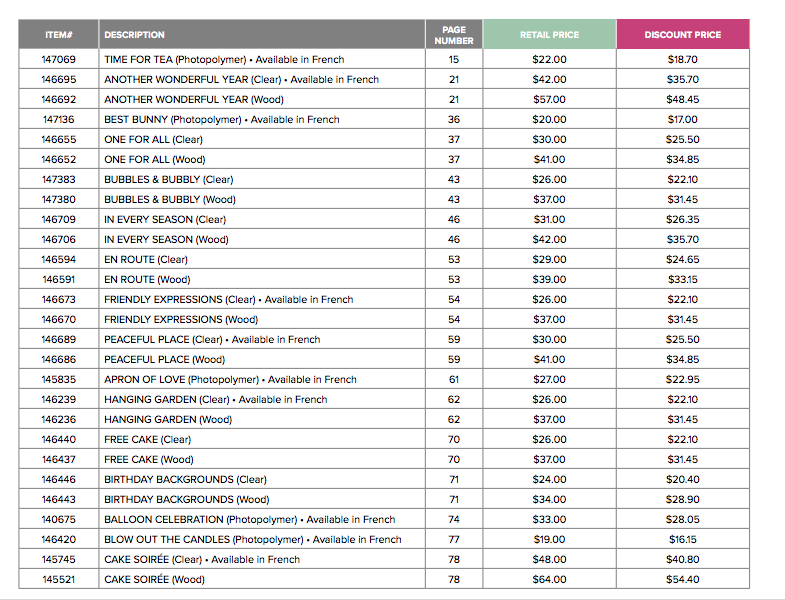 Place an Online order with this link! 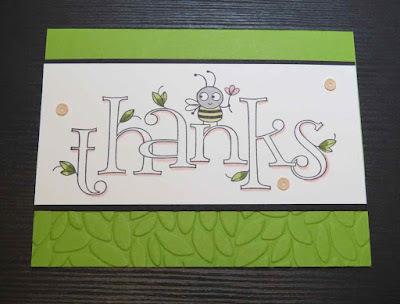 Here's a cute card made with the BEE Thankful stamp set designed by Mary Kanabe.